An illustration from a 1905 issue of The Idler magazine. 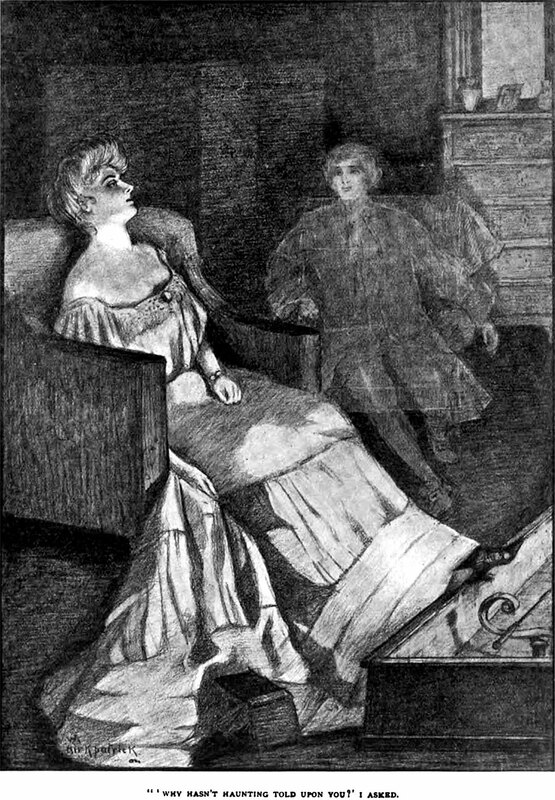 The caption reads: "'Why hasn't Haunting told upon you?' I asked."